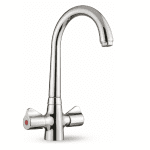 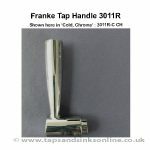 San Marco Albany Tap Perlator 1303R Chrome Effect (Plastic) – For current version of Albany Tap only. 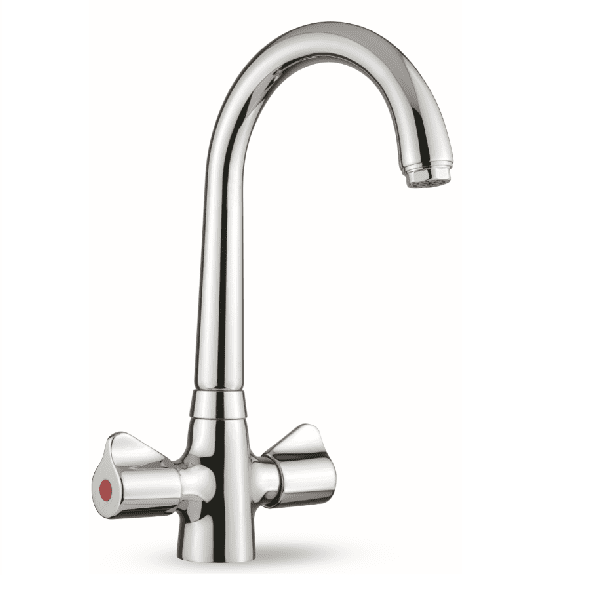 Whether or not you have the Albany in Silk Steel or Chrome, the SP1303 in Chrome is the Aerator (there is not a part SP1303 in silk steel) . 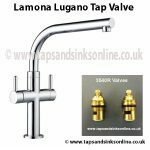 It will not fit earlier versions of the Davos Tap. 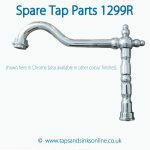 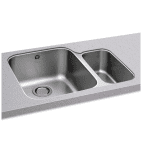 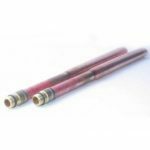 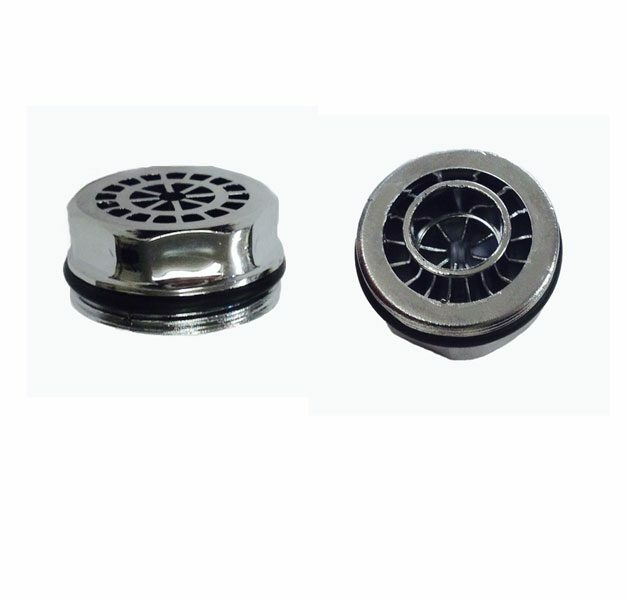 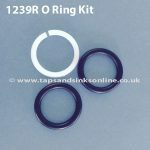 Here is the link to all our San Marco Albany Kitchen Tap Spare Parts. 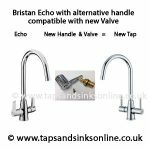 This Aerator is a 24mm fit and suits many UK Taps.